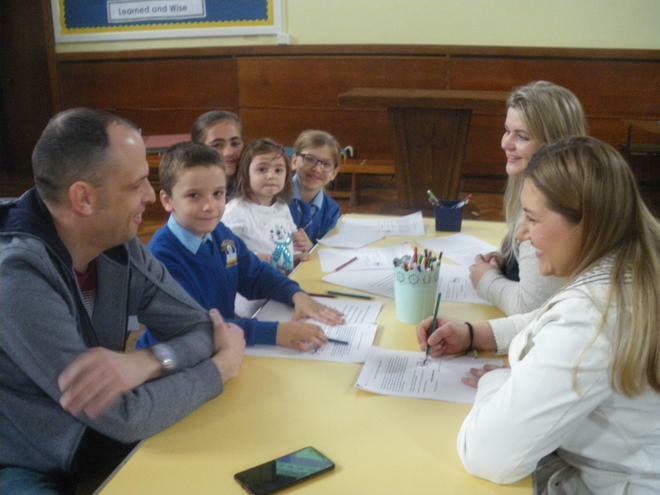 Today, year 3 invited their parents in to teach them about reading at St Mary's. 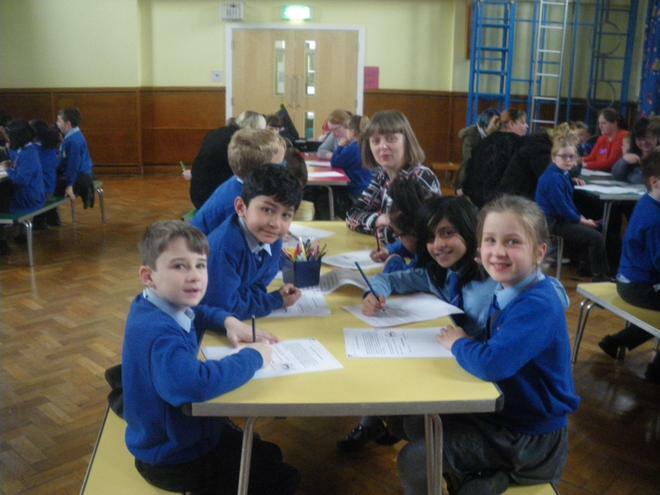 They shared their love of reading with their parents by completing activites together using the skills they have been taught. 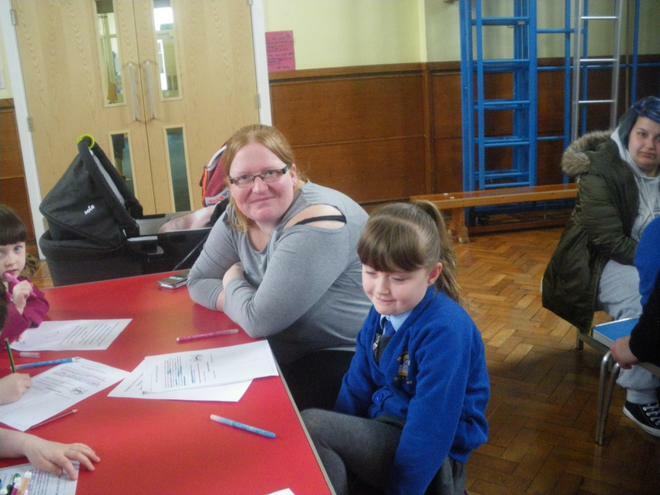 At the end, the children and their parents were asked to think of quotes relating to reading. It was a a fantastic morning! The more you read, the more you see mystical creatures! 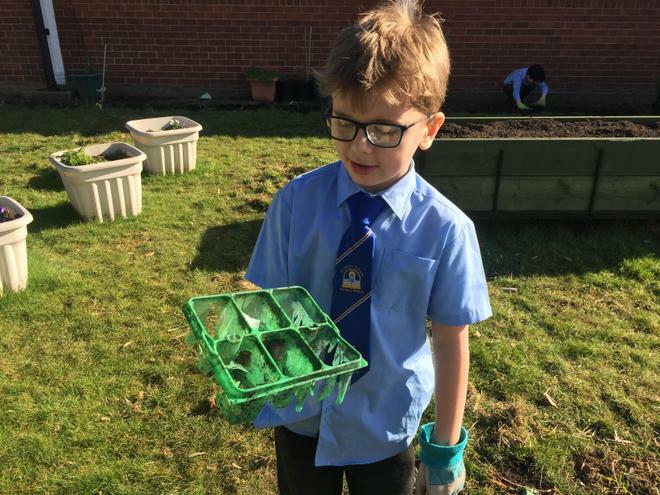 In year three we learn about what plants need to grow. 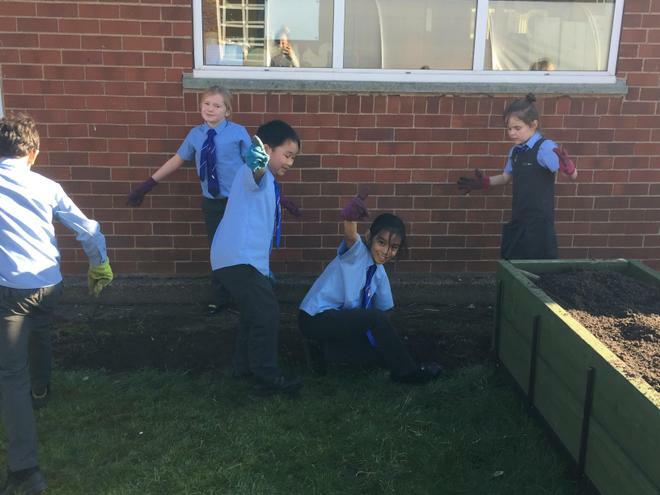 Today, we tidied up our garden area ready to plant some Spring bulbs. We had a special visitor in year three, who taught us about CPR and the importance of assessing a situation beforehand to make sure it is safe to help. 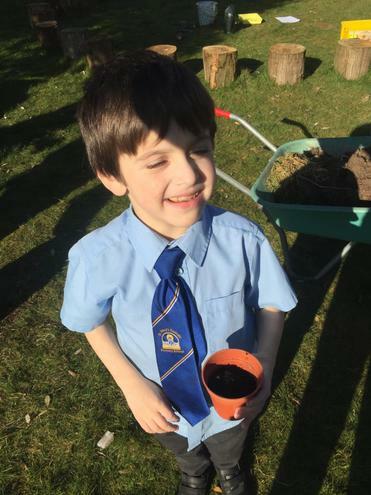 We thoroughly enjoyed it and we also learnt a life skill too! were given a number of challenges to test their place value knowledge and they rose to the challenge! Did you know that Saint Francis of Assisi was the first person to create the nativity scene! As a year group we looked at the different artists who have painted the nativity and compared them. Afterwards, we had a go at painting our own using our artistic skills. 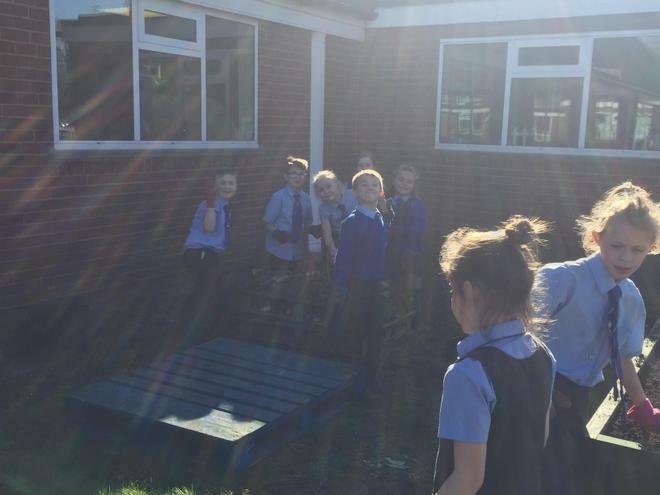 Our science topic for the start of the Spring term is Lights and Shadows. 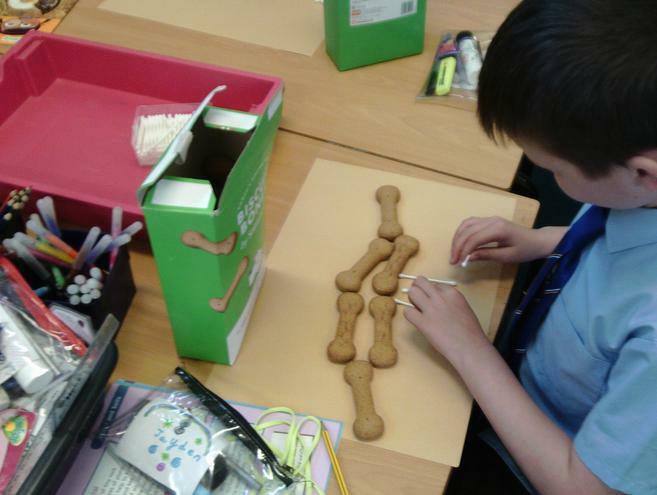 The children learn't what opaque, translucent and transparent mean. 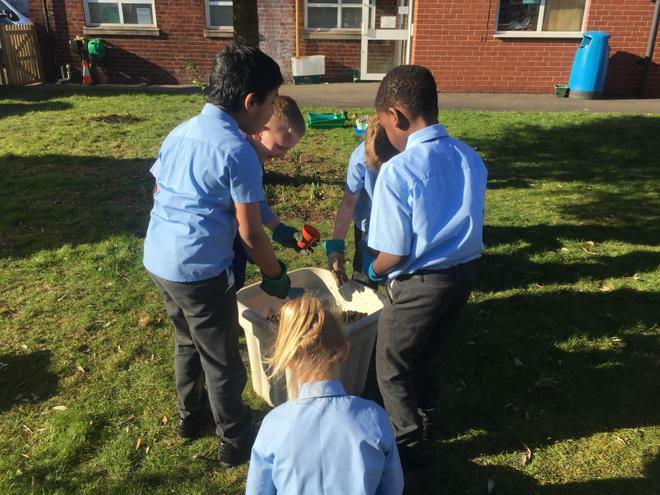 Afterwards, they conducted an experiment to find out which materials are opaque, which materials are translucent and which materials are transparent. 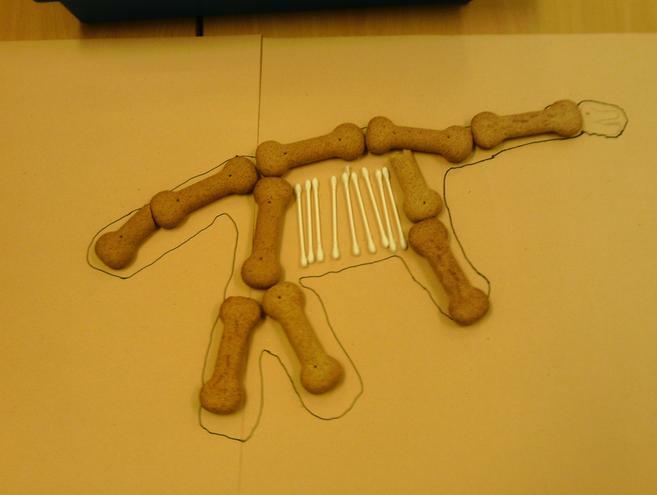 Next week, they will be using their findings to make shadow puppets with the most practical materials. 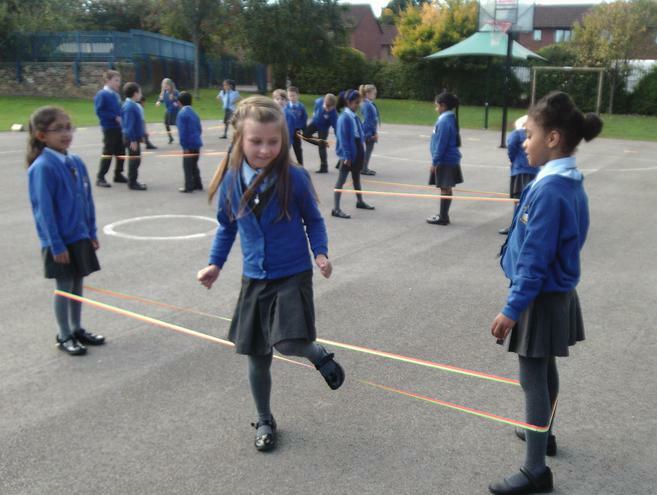 Year Three have been learning about measure. 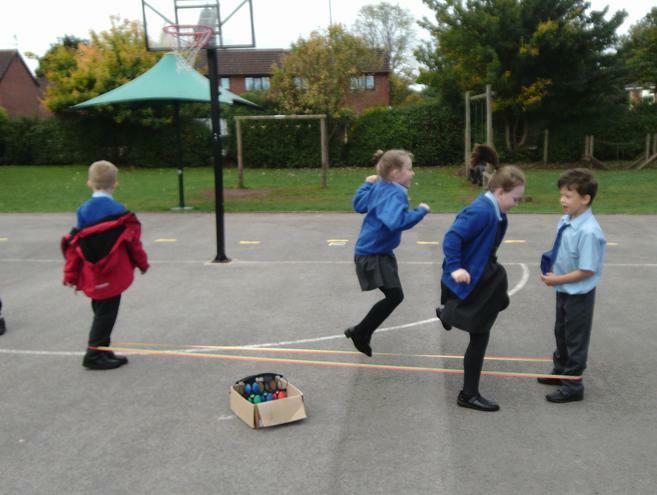 Today, they measured the length of each others bodies and they recorded their data in bar charts. Their teachers were very impressed with their AMAZING PRESENTATION!!! 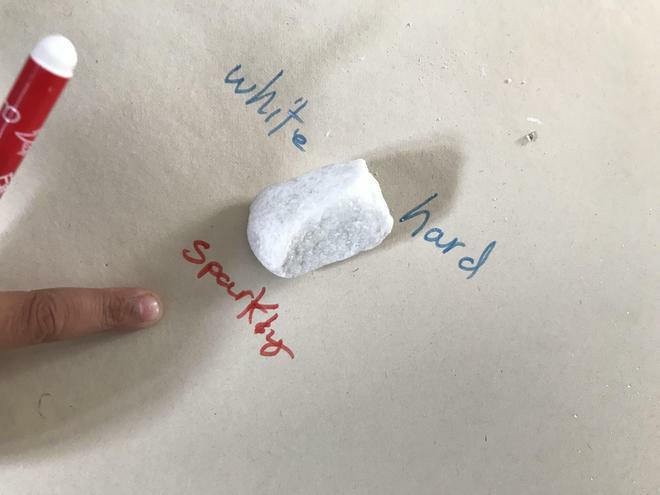 As part of our science curriculum the children have been finding out about different types of rocks. 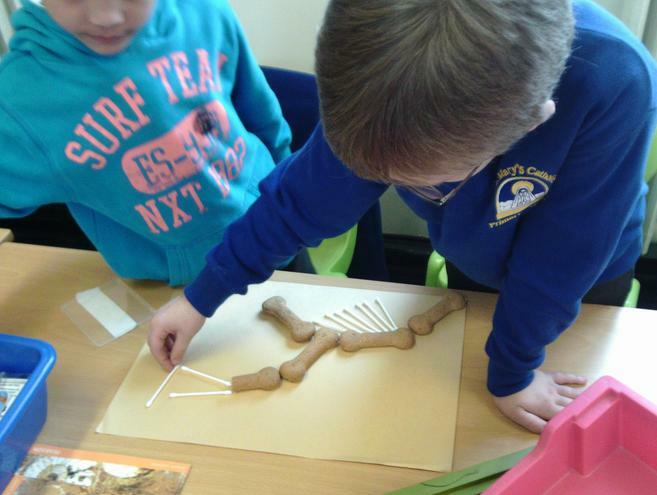 We have learnt that fossils are found in sedimentary rock. 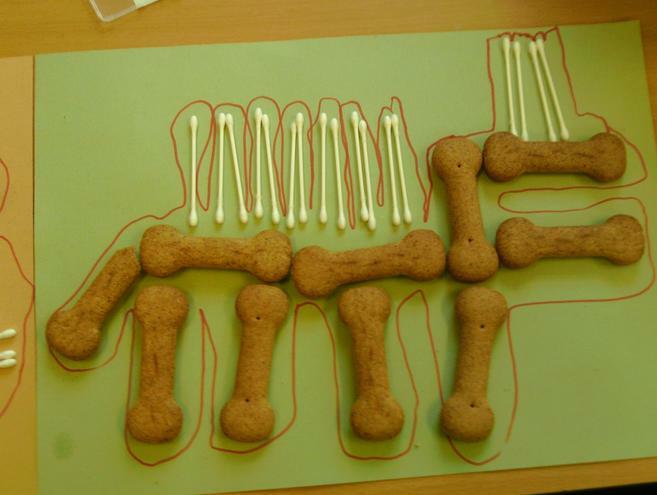 The children have been making their own fossils of dinosaurs using dog biscuits! 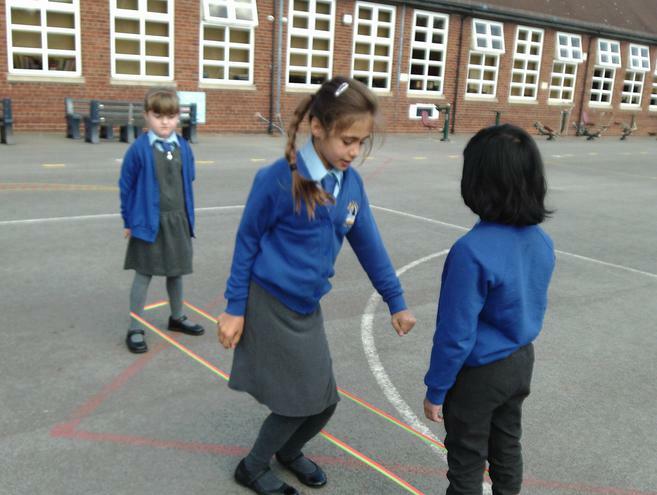 Today was International Language Day so Year Three have had a fun-filled day playing french games and practising their speaking, listening and writing skills. 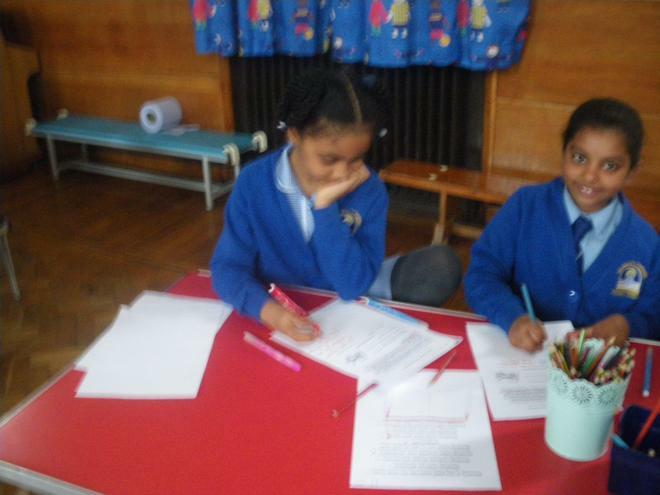 In Year Three they start learning a new language, French. 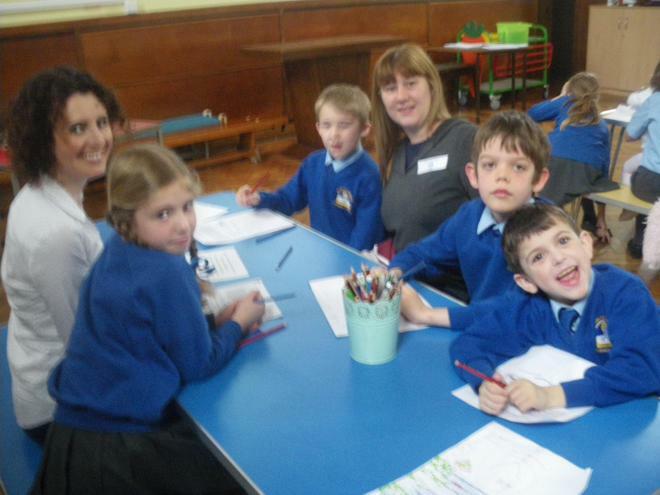 The children have learnt basic greetings, numbers 1 - 10 and basic information about themselves in French. 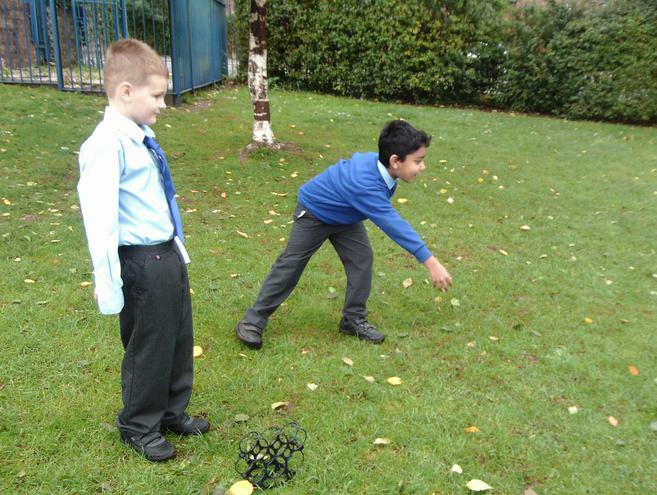 They have also been able to play French games such as Boules and french skipping. 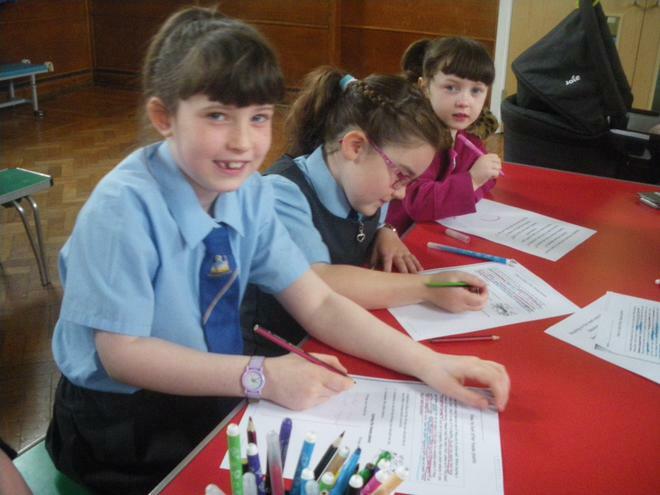 They have really enjoyed their day and they cant wait to carry on learning their new language! "I love learning a new language"
"I thought French would be hard but I can remember lots!" 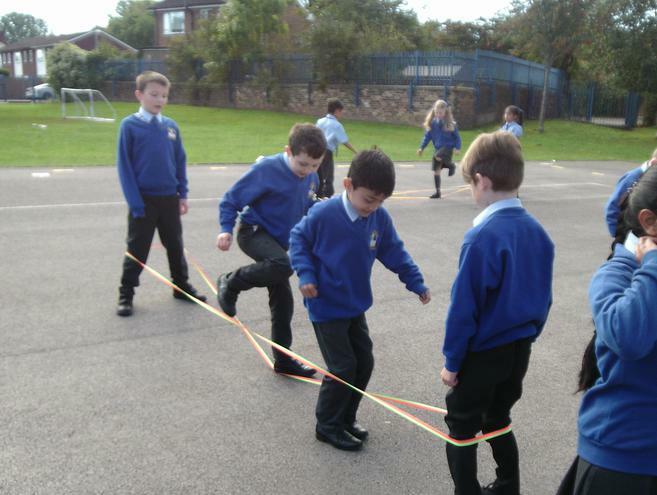 "I was scared to speak french but now I don't"
This week in year three we started our R.E unit called Belonging. 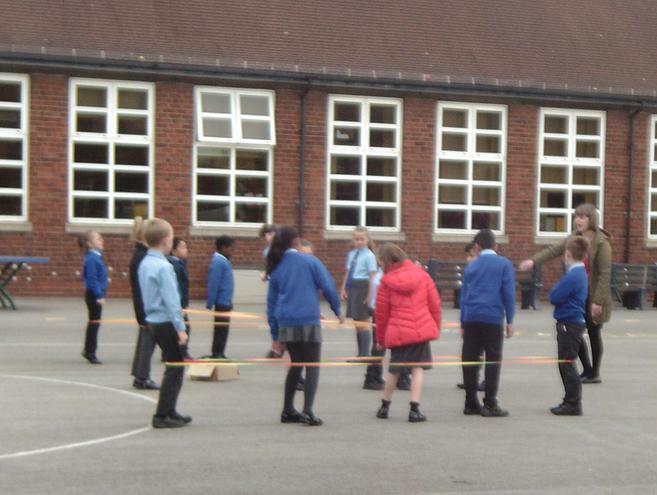 The children started this unit by discussing what unique means and why its important to be unique. Afterwards, they listened to relaxing music and wrote positive comments about their peers. 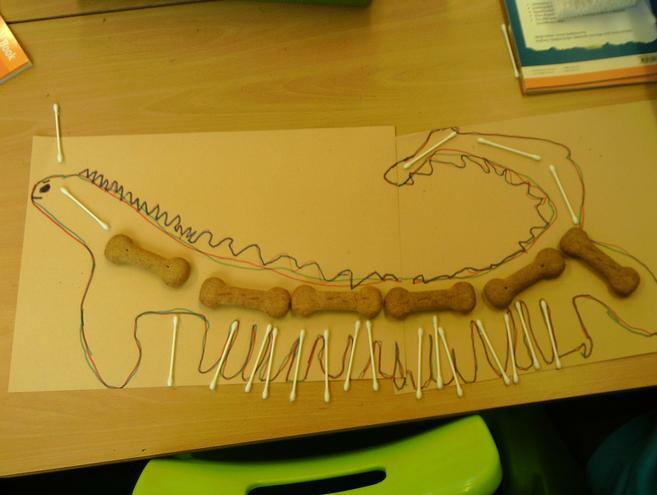 All of the children really enjoyed this and were reminded about how special they truly are. 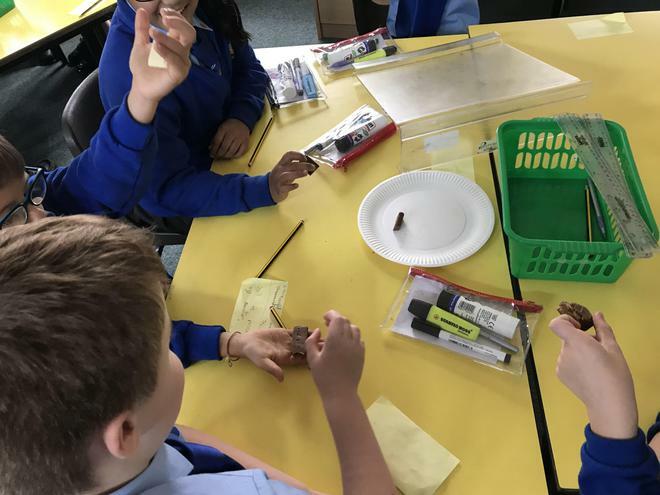 In year three we learn about rocks and soils, one of our first lessons is to classify the rocks according to their physical properties. 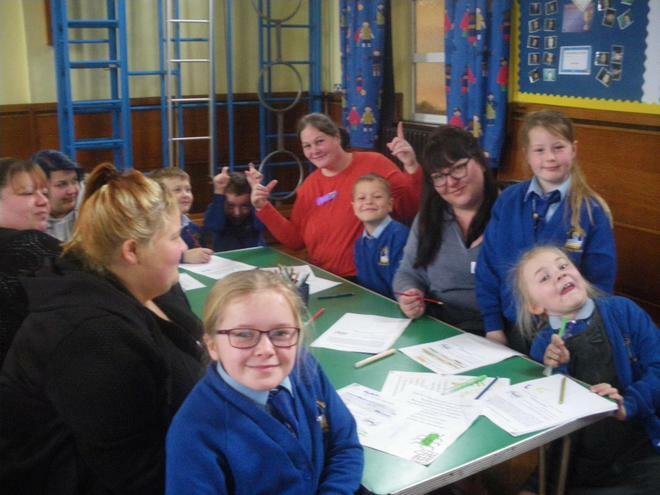 First, the children were given different samples of chocolate to classify (which they really enjoyed!) 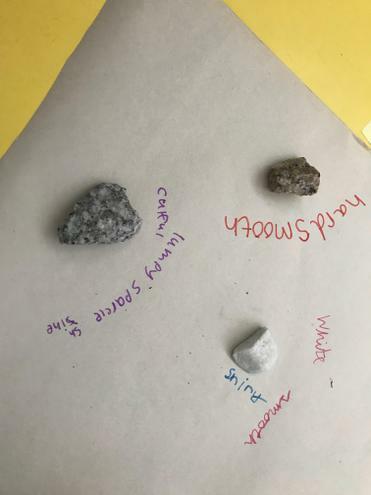 afterwards, they classified the different types of rocks. The children soon learned that every rock is different just like their samples of chocolates. Who said you cant learn anything from chocolate.... !